Ron Miscavige whitewashes his sordid history of domestic violence on his late wife and his two daughters. 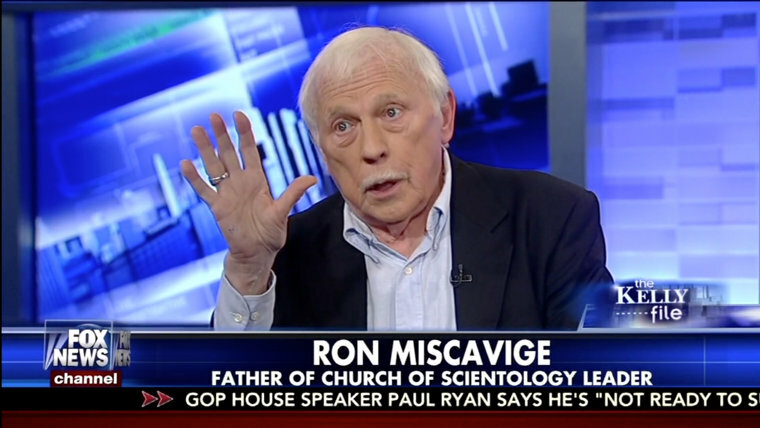 The many who know Ron, or have seen him when he is in a tight spot, know Ron Miscavige is as debased as they come. That comes to a staggering 120 times that Ron Miscavige admits to punching his wife! But according to his daughters, Ron beat their mother far more often, on average twice a week. Ron Miscavige admitted to not only hitting but to choking his late wife. Ron’s own words from three decades ago also paint a more than dishonorable picture—that of a man with no restraint, a man who lost control and a man with no morals. The real truth is that Ron’s younger son, David, brought some moral compass to Ron. But when David left home, Ron was no longer held in check and lost control by resuming his domestic violence. That is certainly more than the revisionist history Ron tells now: that he “spanked the girls occasionally, but didn't abuse them.” Right. It is shameful that Ron Miscavige whitewashes his sordid history of domestic violence. What kind of “dad” does that? It tells the true picture of who Ron is and what he stands for. It is no surprise he is the black sheep of his family. Who would want such an unreformed, unrestrained and unrepentant man near them, near their daughters, near their grandchildren? Certainly not women of honor.